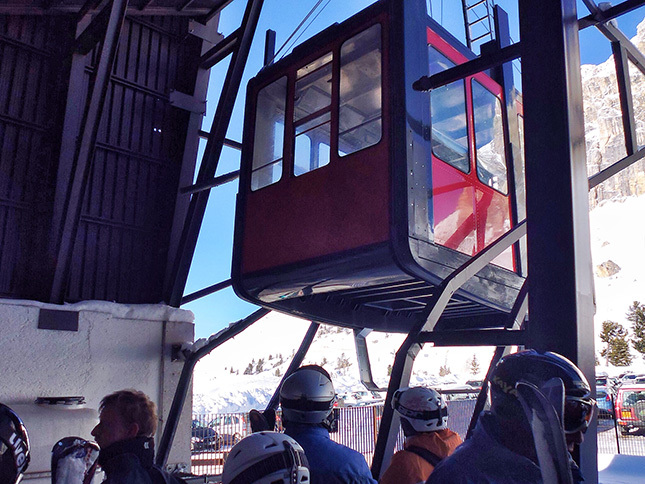 Trip reports from my favourite adrenaline fuelled adventure sport and most loved past-time – Skiing! It was my first full day on ski’s in nearly three years and I had foolishly decided it would be a good idea to take on the Sellaronda ski tour endurance challenge (evidently one of the ‘100 things to do before you die!‘) or alternatively as I found out all too late one of the 100 things to do that could actually make you die! 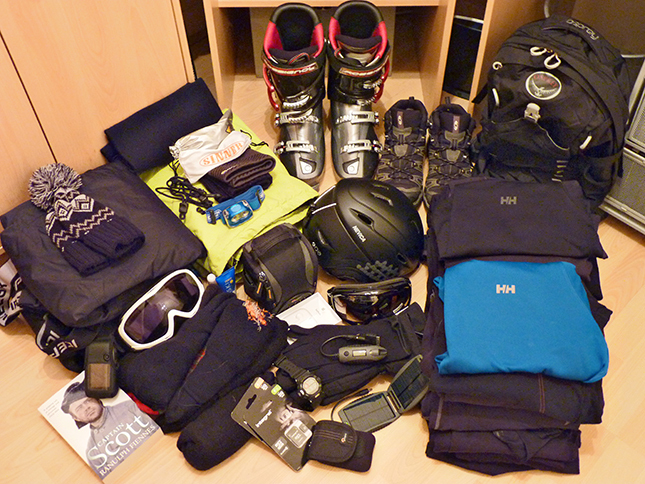 A Ski Adventure to the Dolomites – the (Ski Kit List)! Once again – after two aborted seasons – I’m happy to post that finally I’m about to embark on another ski trip to europe, and after hearing so much over the years about this particular mountain range I’m very glad at last to announce that it will be to the spectacular Dolomites in Italy. 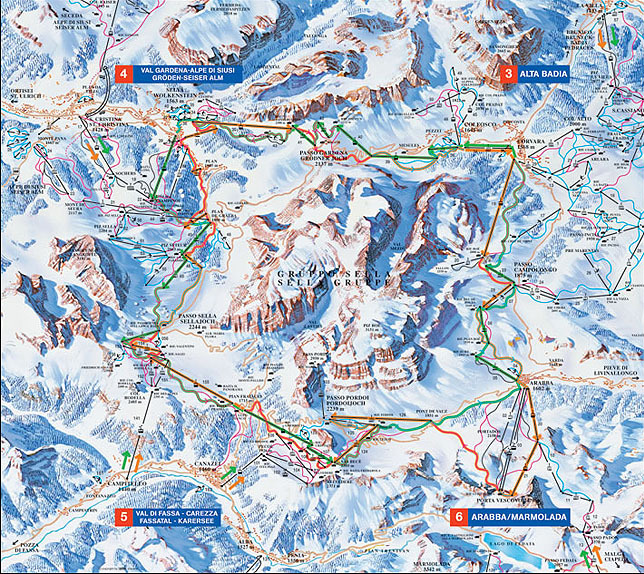 A Ski Adventure to The Italian Alps – Data Results.